An absolute delight to be the stop today on this Blog Tour for this fabulous book! My thanks to the author, publisher and Anne of Random Things Tours for allowing me to be part of it all! Thea works tirelessly, convinced she can prove everyone around her wrong - convinced she can prove that time travel is possible. But when one of her attempts goes wrong, she finds herself picking up the phone and calling her old friend. Isaac is in New York - it's the middle of the night, but when he sees who's calling him, he cannot ignore his phone. At Thea's request, he travels home, determined to help her in her hour of need. 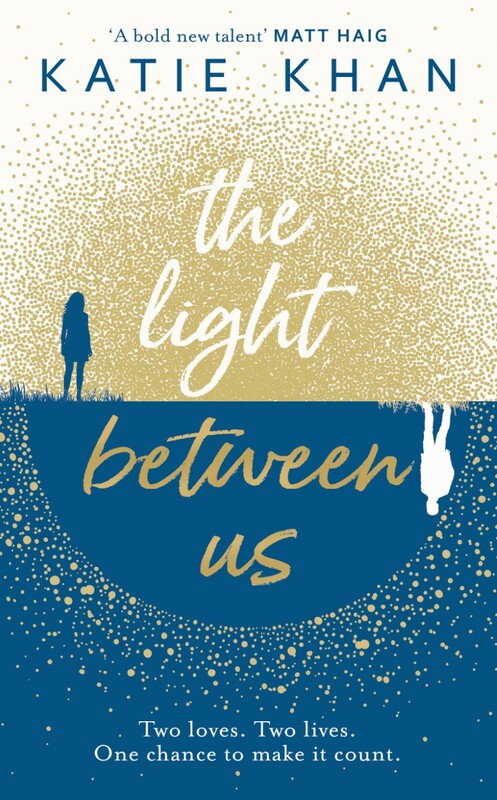 The Light Between Us is a story of second chances and time travel. It begs the dangerous question that we all ask ourselves - what could have been? Katie Khan has spent 10 years working in online editorial in the film industry, including 4 years as Head of Digital at Paramount Pictures. She joined Warner Bros. in 2017 to work on a major film production. 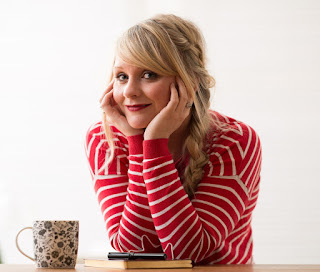 Her first book, Hold Back The Stars, is being adapted into a film by the producers of Stranger Things. She is a graduate of the acclaimed Faber Academy writing course. Katie lives in London with her boyfriend and rescue cat Artie. 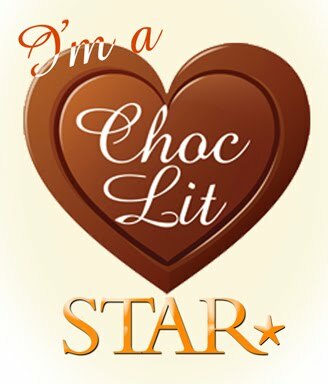 I found this to be a fascinating and touching sci-fi/romance that was full of smart female characters who showed ambition and determination and that makes for a much more pleasurable reading experience! I haven't read the first book from this author - Hold Back The Stars - which is to be made into a movie, and I can see the film studios grabbing hold of this book too as it had so many elements that would make it perfect for adapting to the big screen! 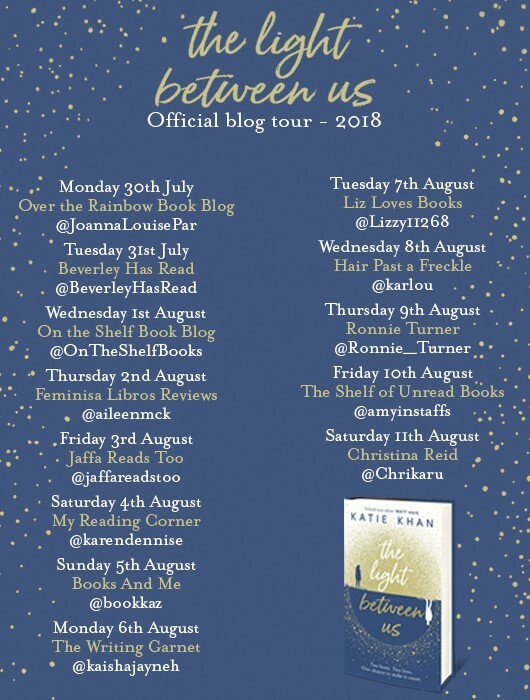 It's the story of Thea and Isaac who are firm friends from when they meet at University, but it never got past that stage as Thea is a woman on a mission, and she is never one to back down from a challenge if it means she gets proven right! She is determined to show that she can time travel, and even being thrown out of university doesn't dampen her enthusiasm, so along with some female friends she sets out to achieve the impossible! And when one of her friends goes missing after an experiment, the impossible seems to have been proven possible! If only it was that easy to get their friend back. They get back in touch with Isaac to help them try and figure out a way of making progress and their reconnecting sparks something in their friendship they'd never picked up on before. There's a nice little delve into the historical genre along the way as certain things don't seem to be making much sense and they must look back into the past to find out the truth of the dangers and effects of messing with time! 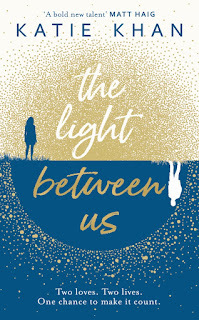 I really enjoyed the whole set up of this book - it was touching and intelligent, and was thought provoking throughout and I'm looking forward to going back and reading Hold Back The Stars too! 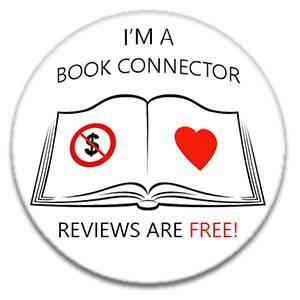 Thanks for stopping by to read my review today! Don't forget to check out the other stops on the tour! See below for all the dates!